Salon owners and stylists can shop for wholesale hair accessories at Qosmedix. Our accessories selection includes a wide range of bobby pins, hair pins, duck bill clips and rubber bands to suit an array of styling techniques. 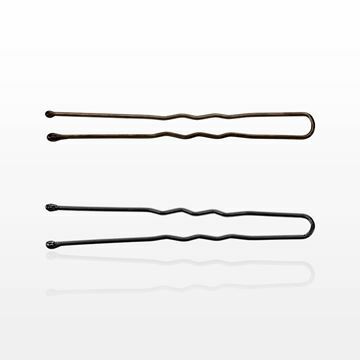 The salon-grade bobby pins deliver quality features, such as double-coated metal. They include rubber tips that protect hair from damage. Our crimped bobby pins keep professional up-dos, buns and braids secure. These accessories for hair salons come in black, brown and blonde colors for subtle blending. 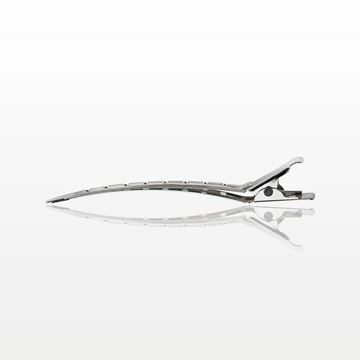 Our professional hair pins are designed to slide easily into the style. They are available in black or brown. 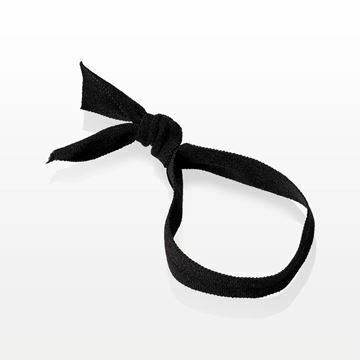 Some of our salon hair accessories serve as essential supplies and popular retail items. They arrive with convenient hang tabs, ready to display. 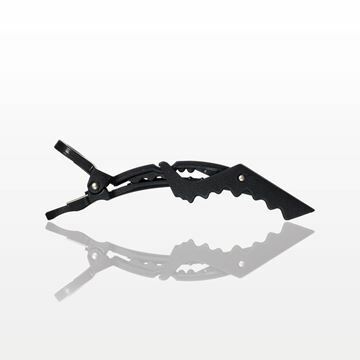 Take a look at our hair section clips. Their hinged designs are an asset to the stylist who is sectioning hair for cutting and styling. Packages of these accessories, often called Croc Clips, are also essential items for salon clients to purchase. Hair stylists can also purchase silicone heat resistant station mats, which help protect countertops and other surfaces from hot tools.